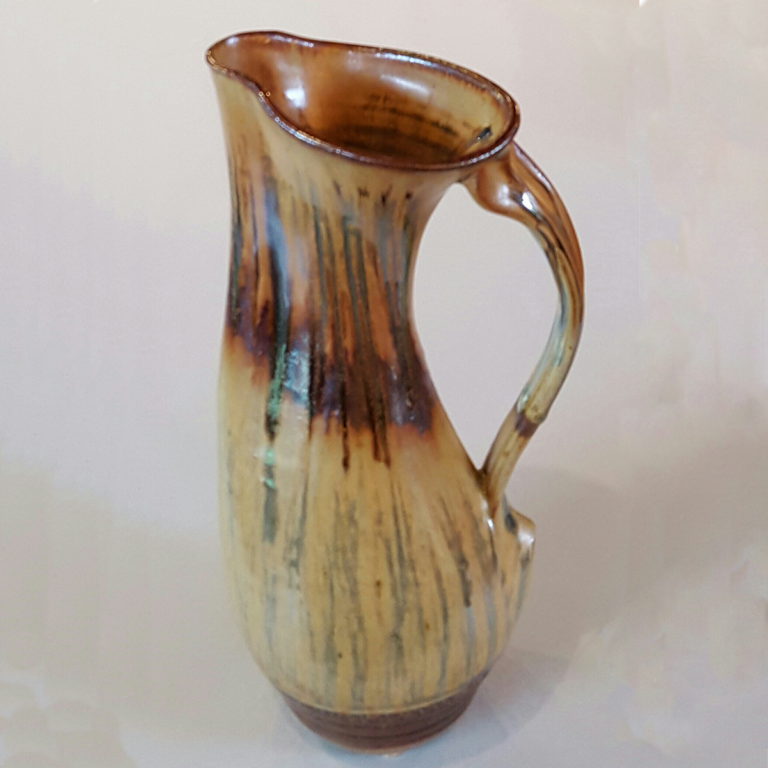 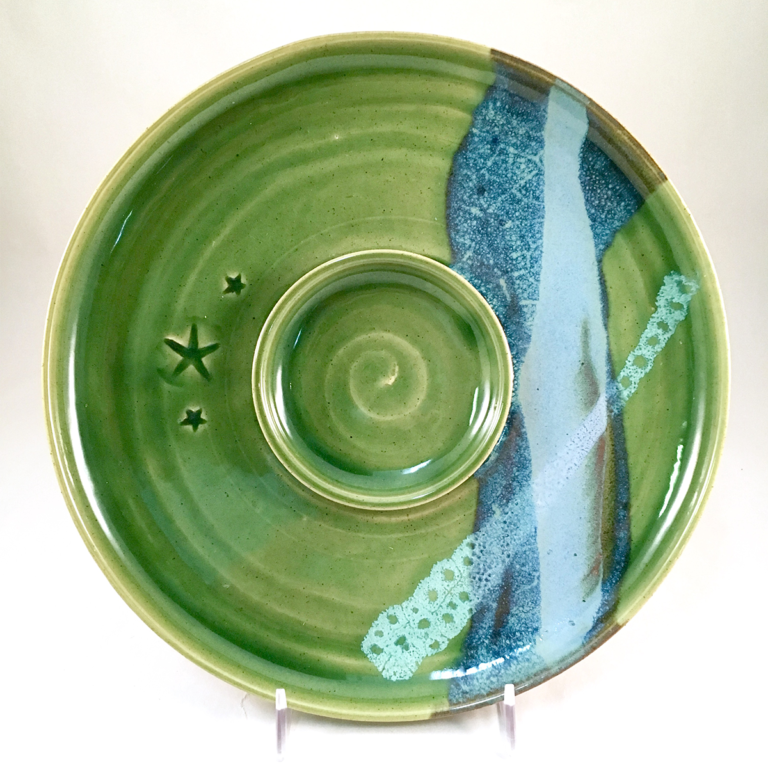 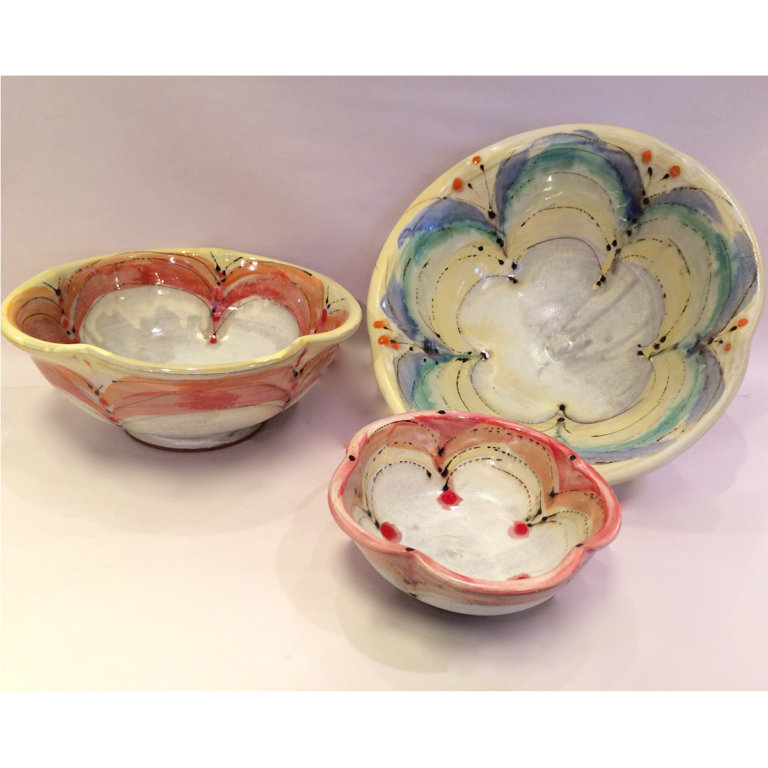 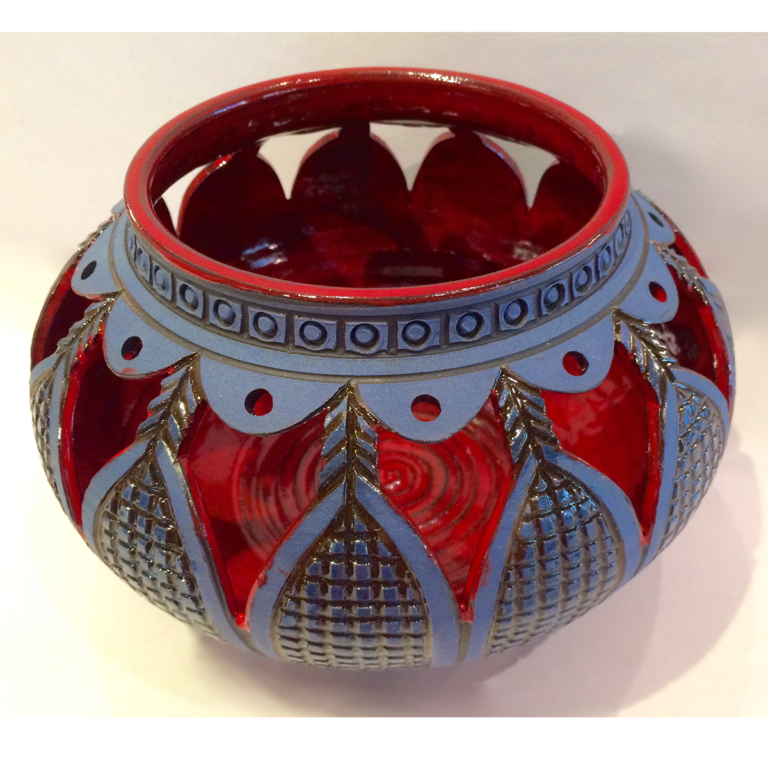 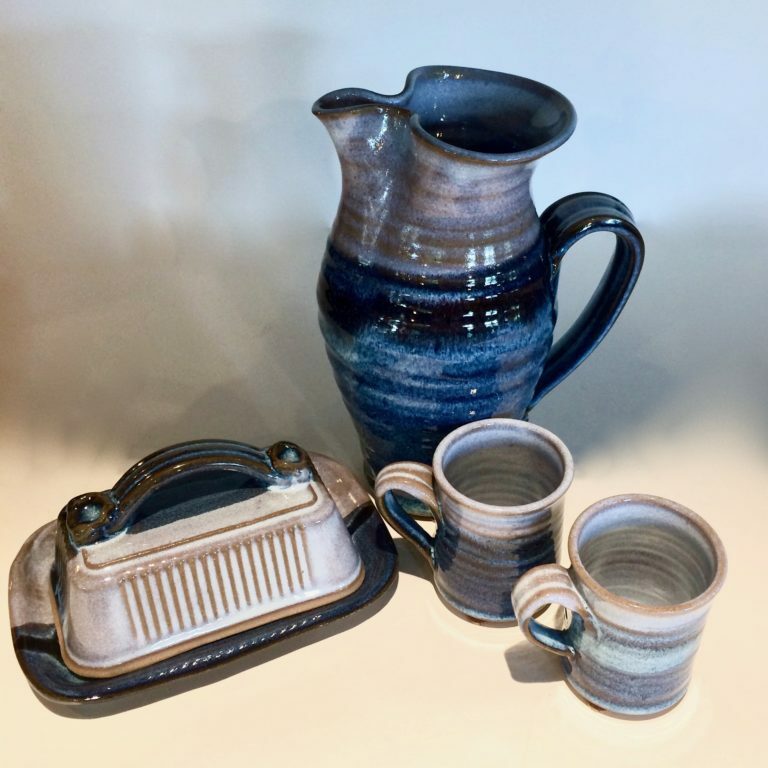 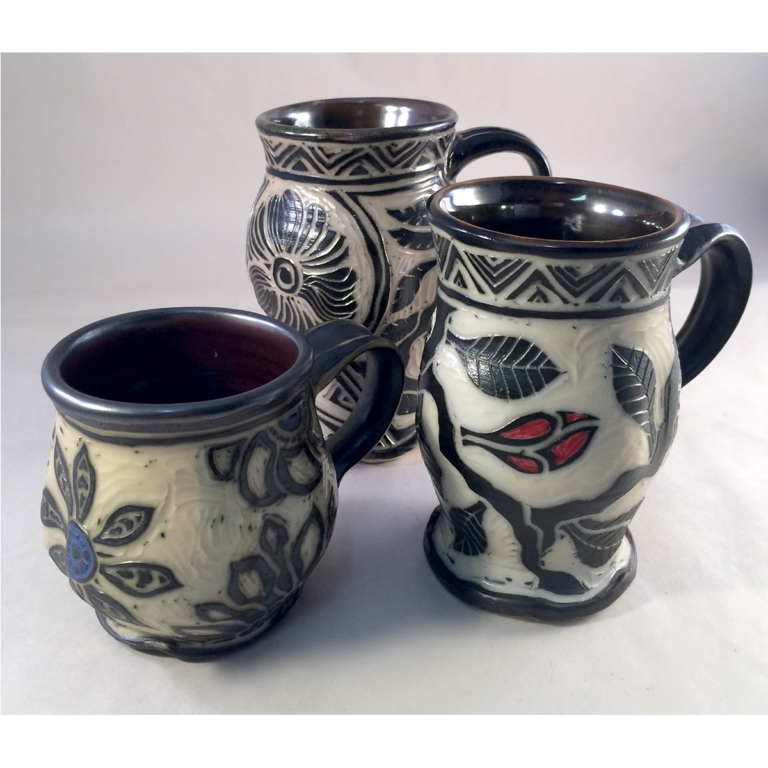 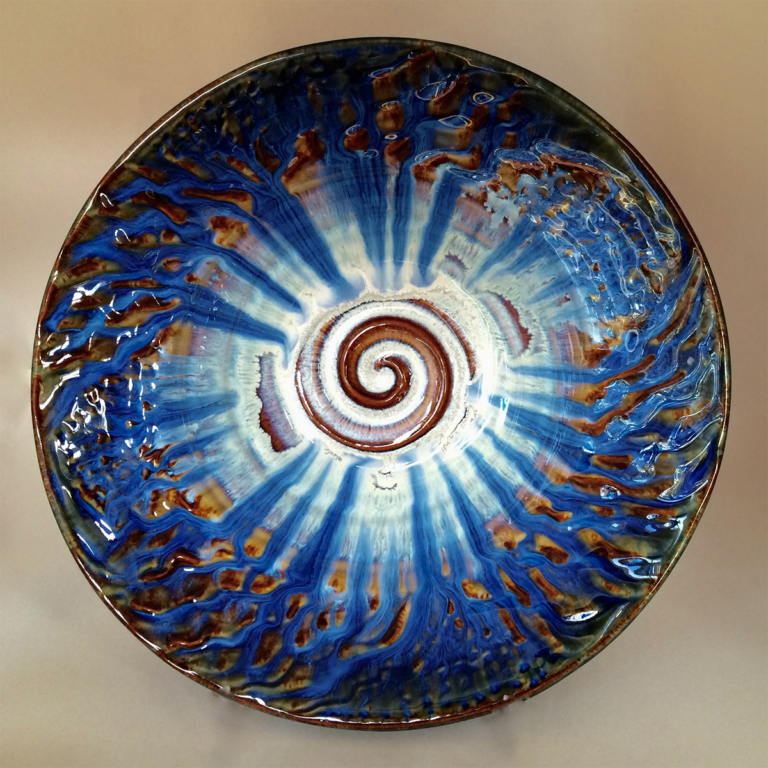 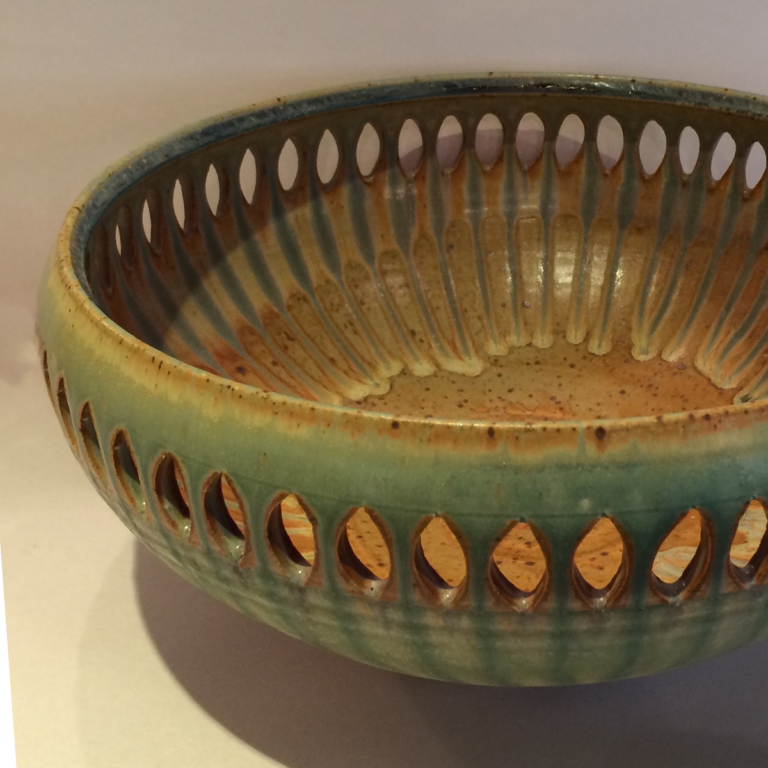 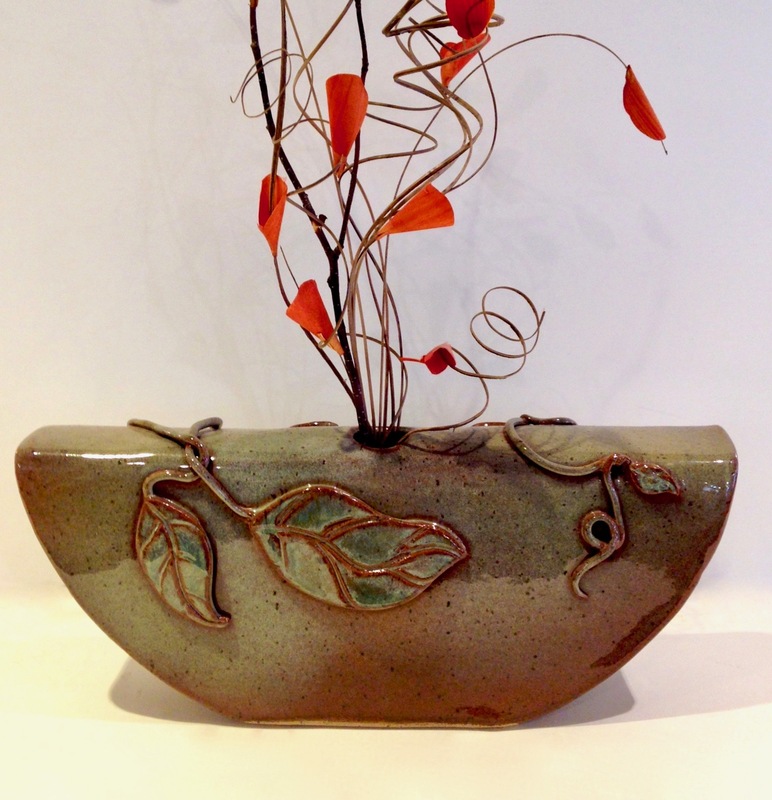 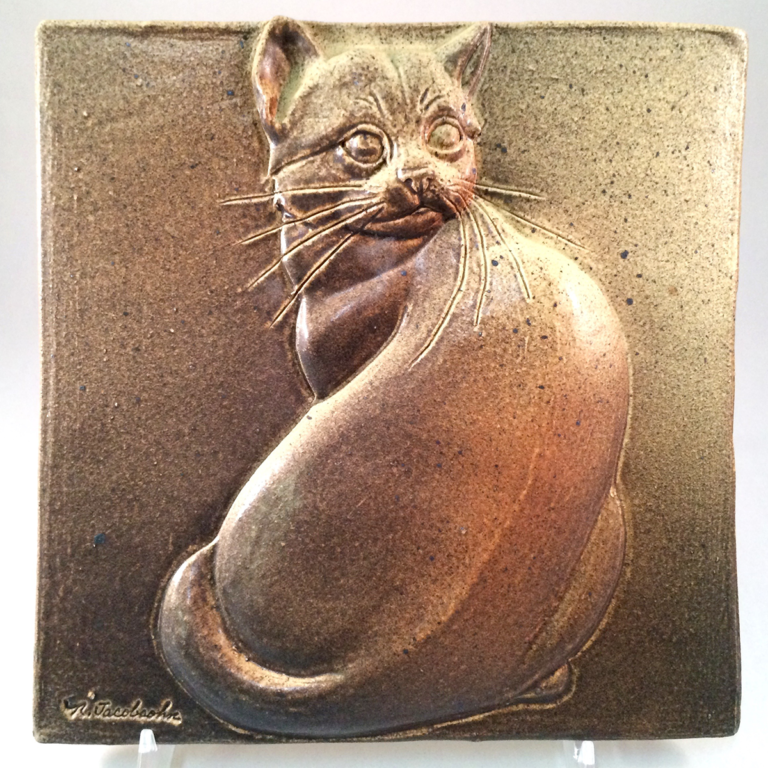 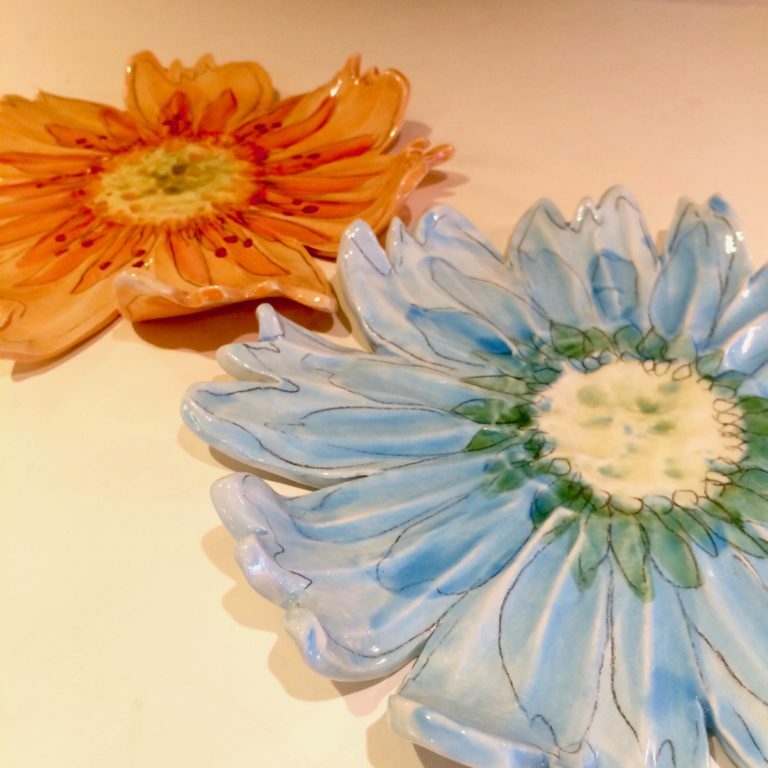 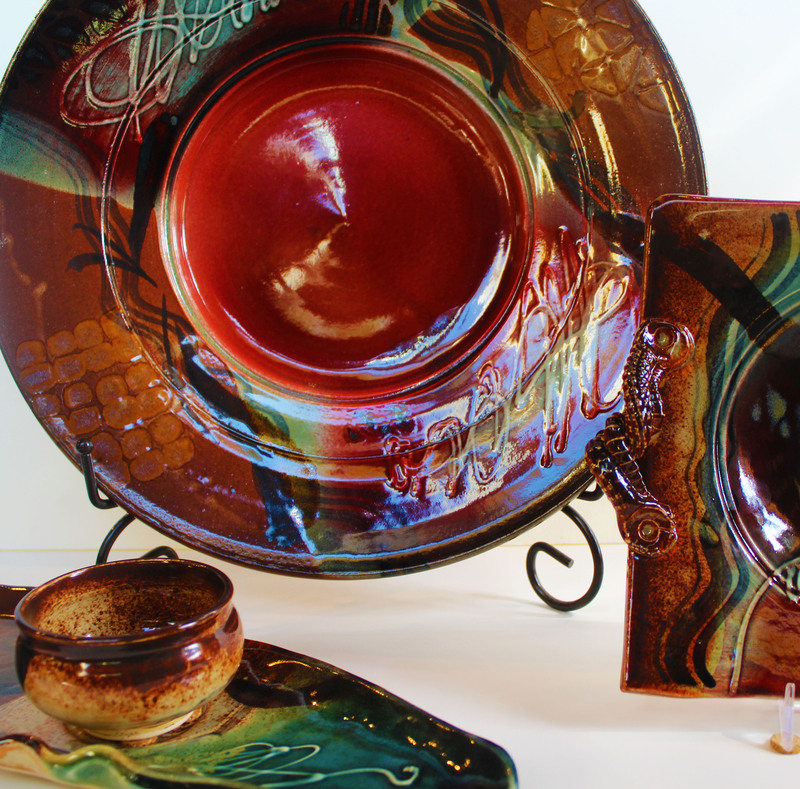 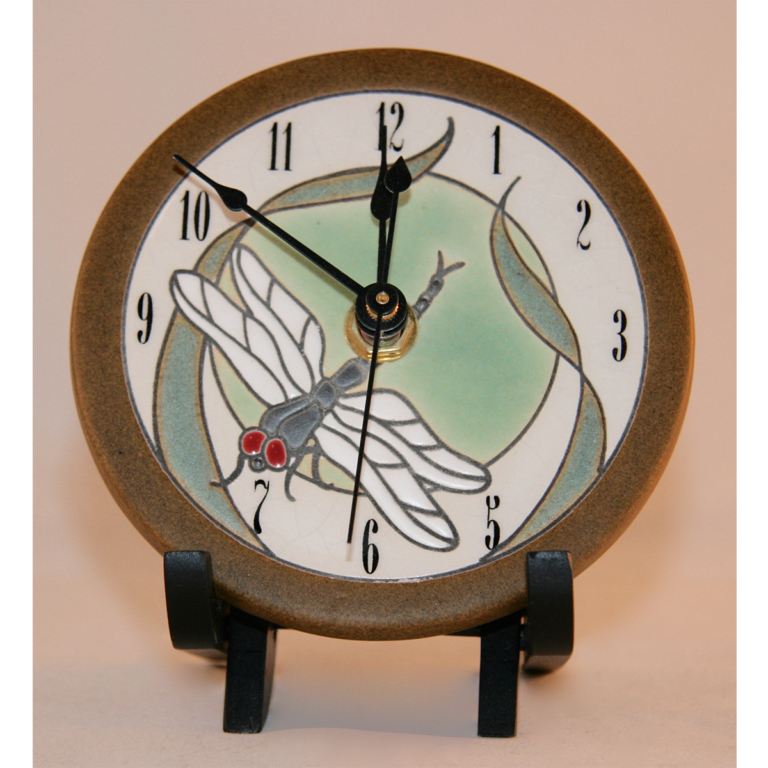 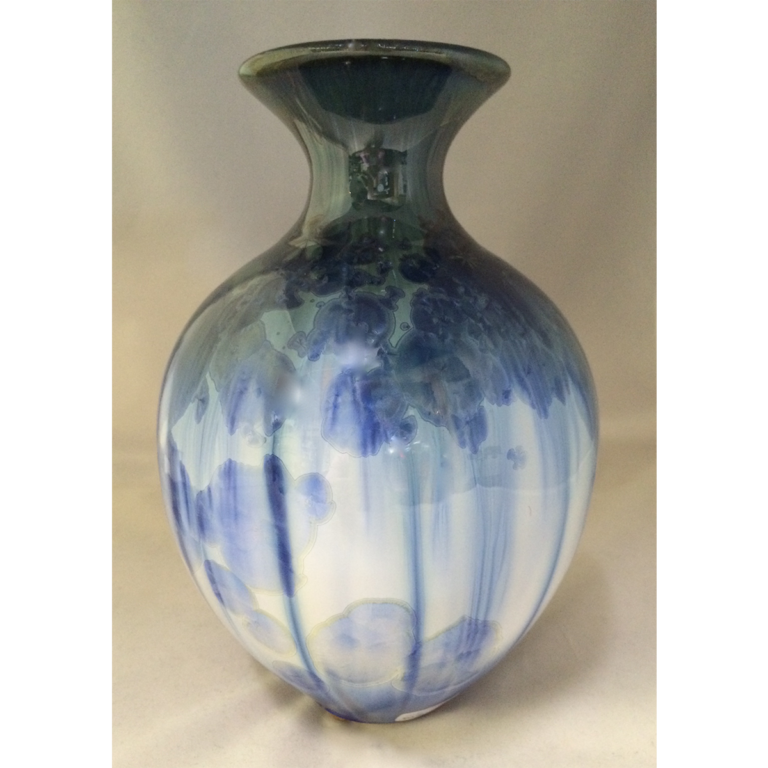 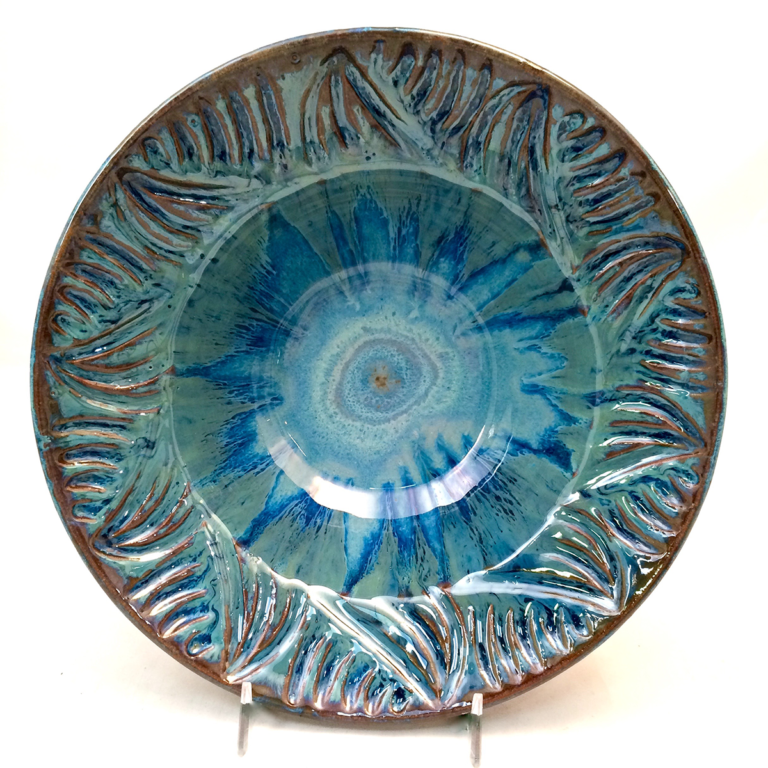 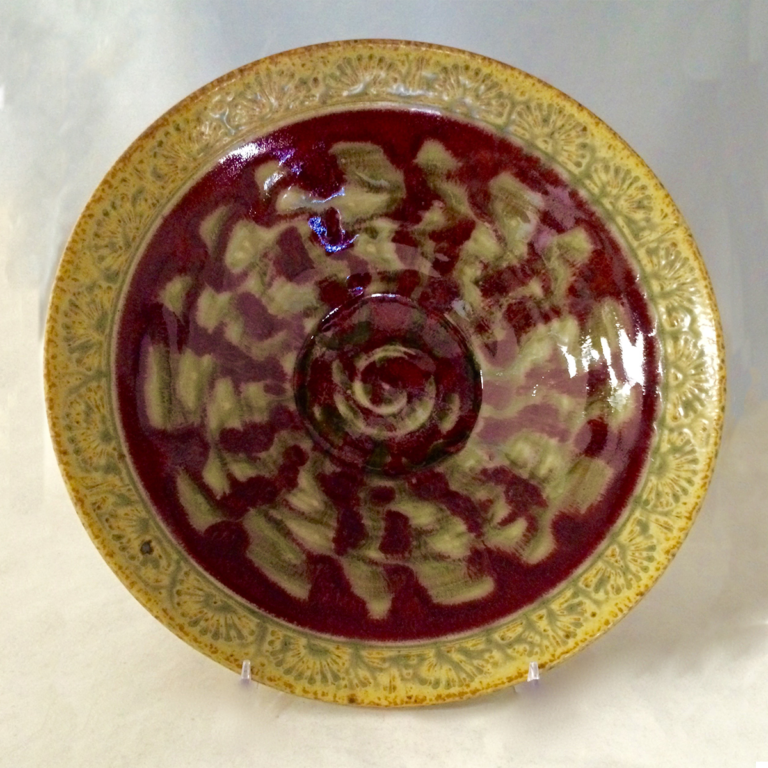 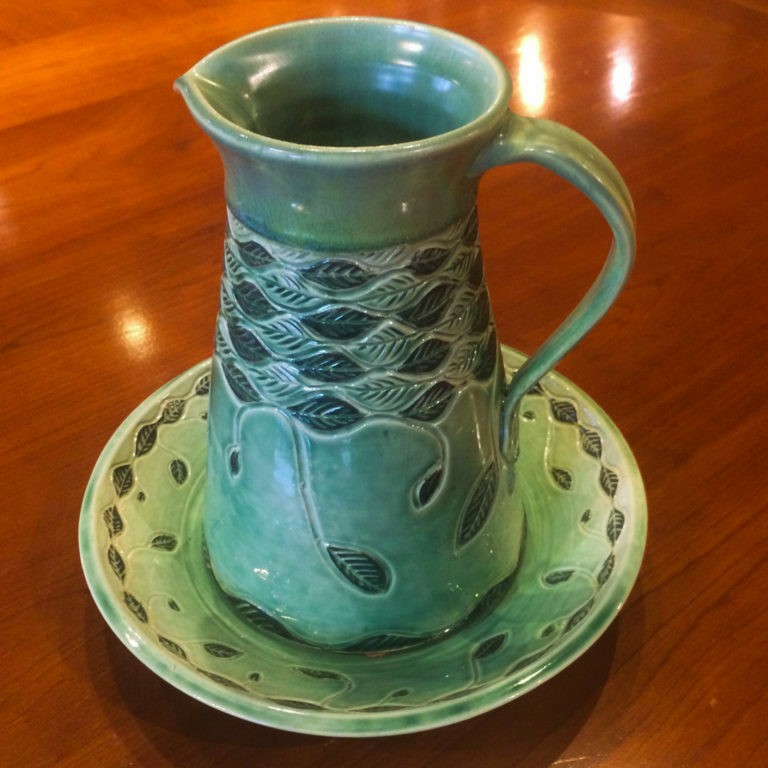 Hilborn Pottery Design, owned and operated by Rick and Nancy Hilborn, has been producing Canadian hand-made pottery since 1975. 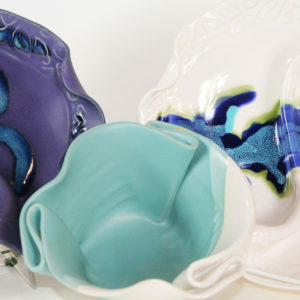 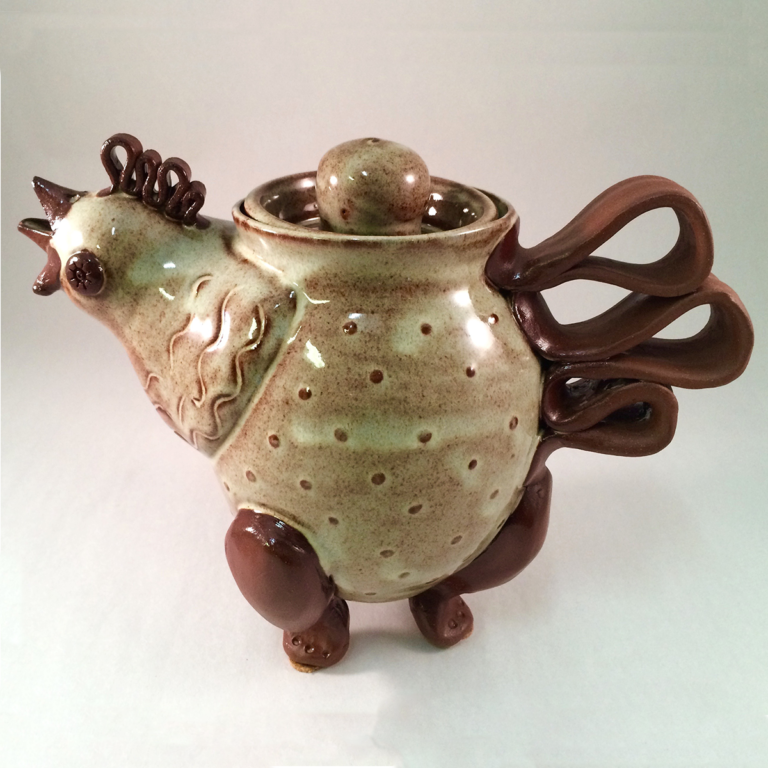 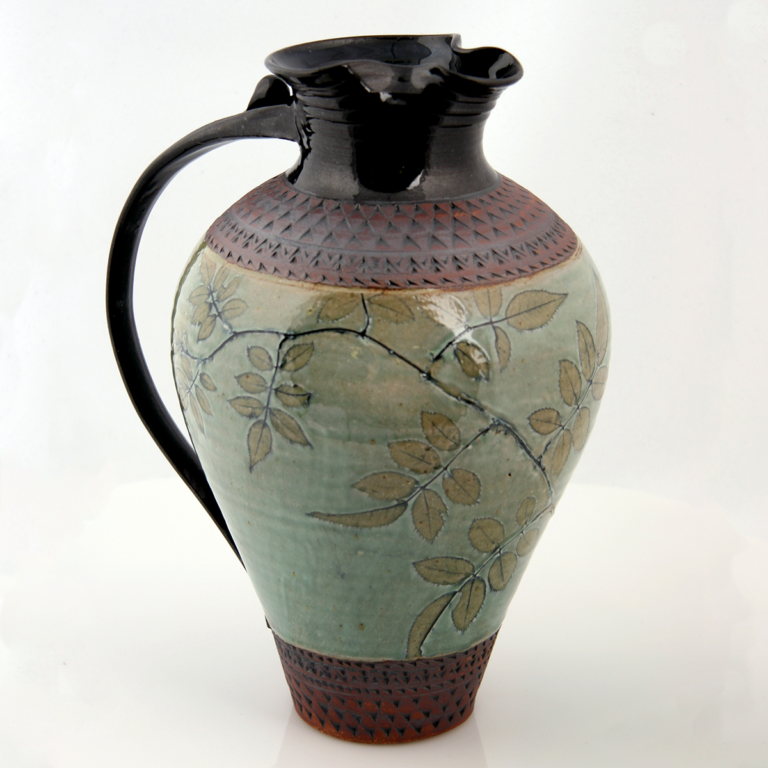 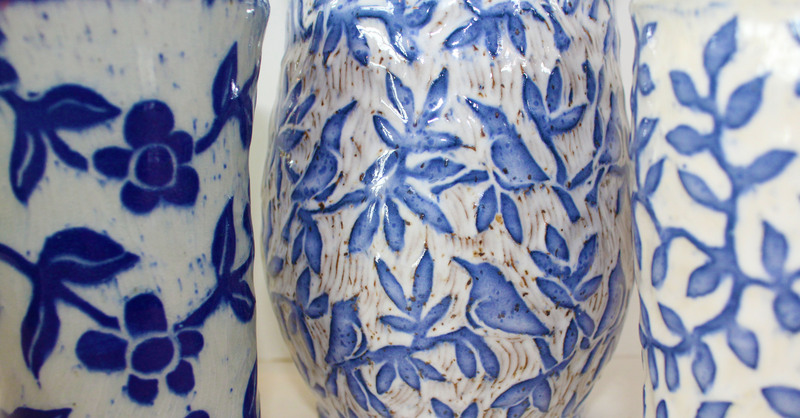 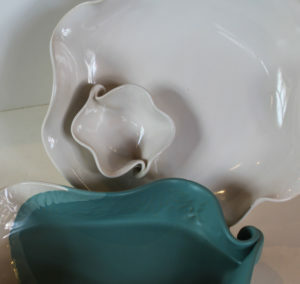 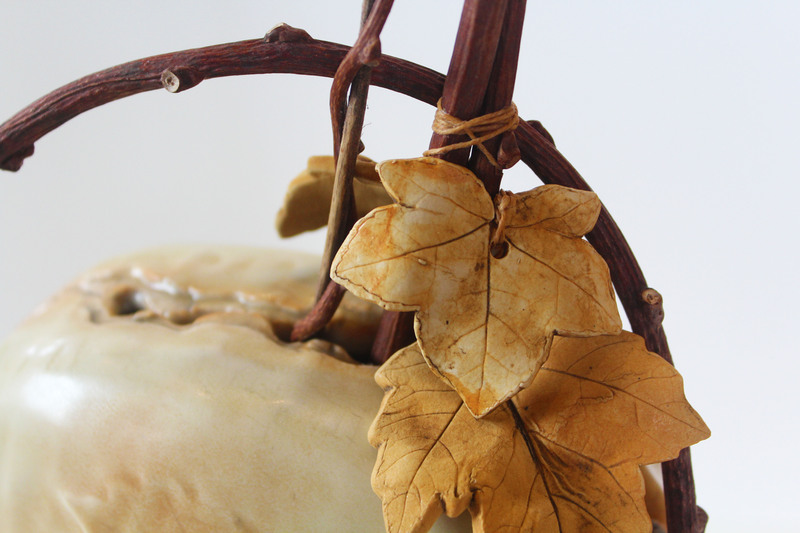 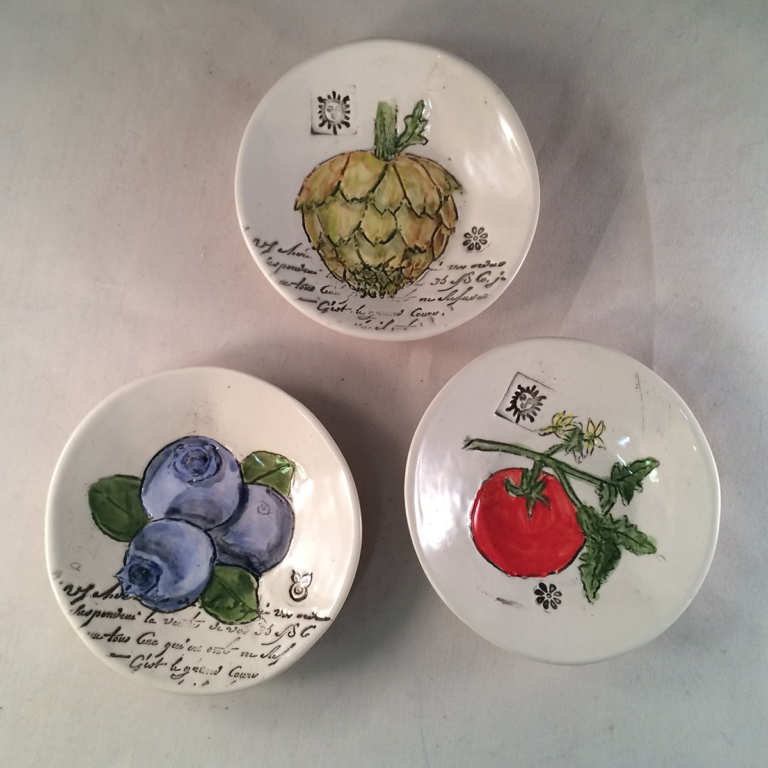 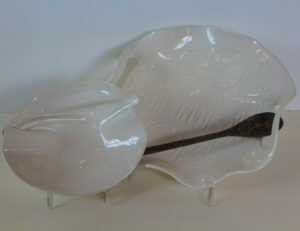 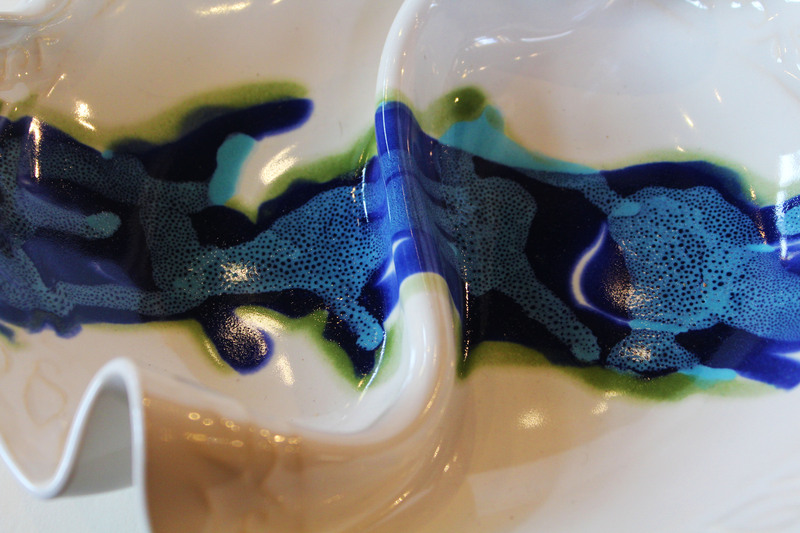 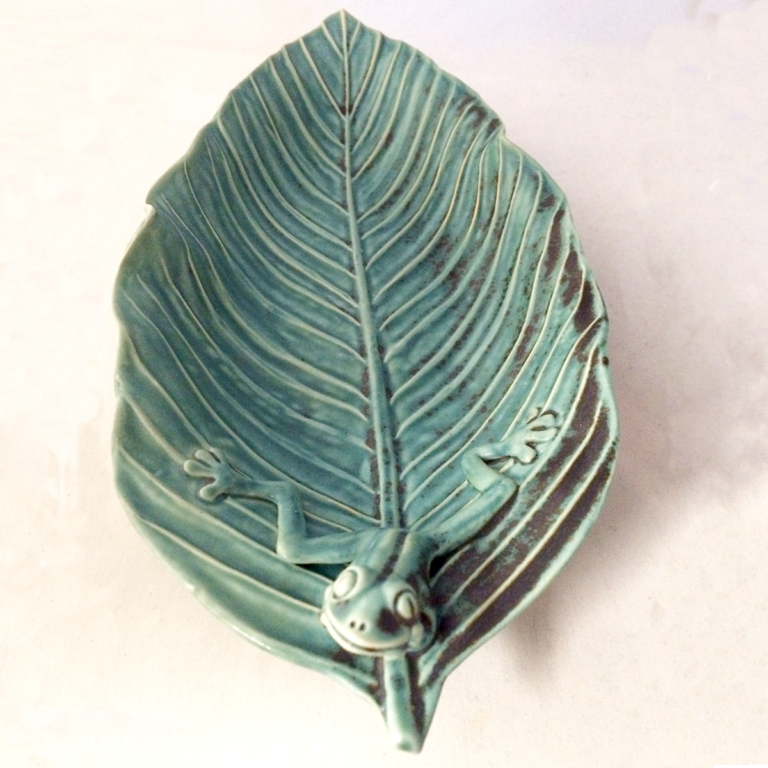 Nancy’s creative and unique design style has enabled the studio to provide a distinctive brand of functional pottery that is well known and respected across North America. 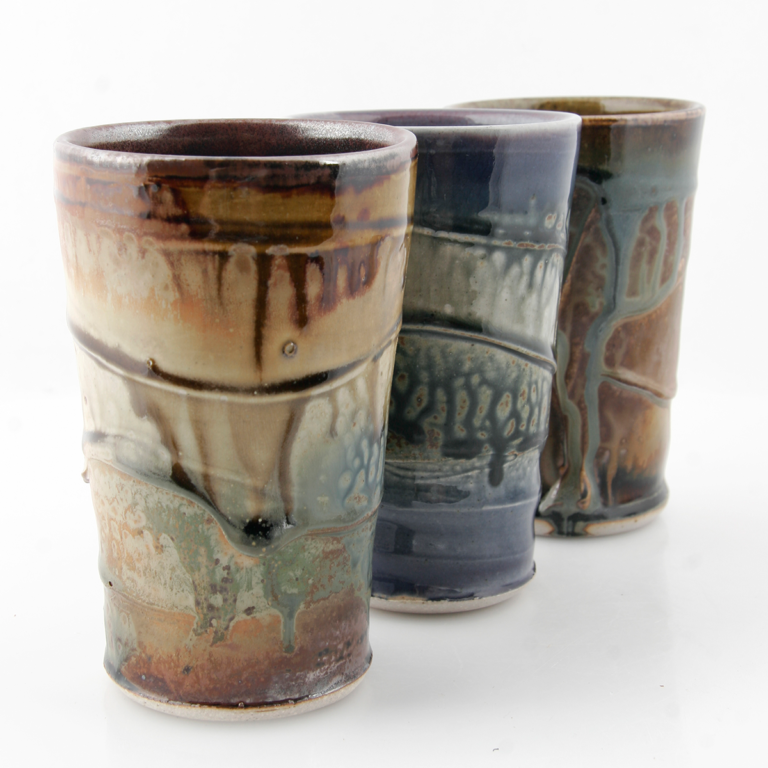 Rick handles the sales and business side of the studio while their daughter, Lisa, runs the production side. 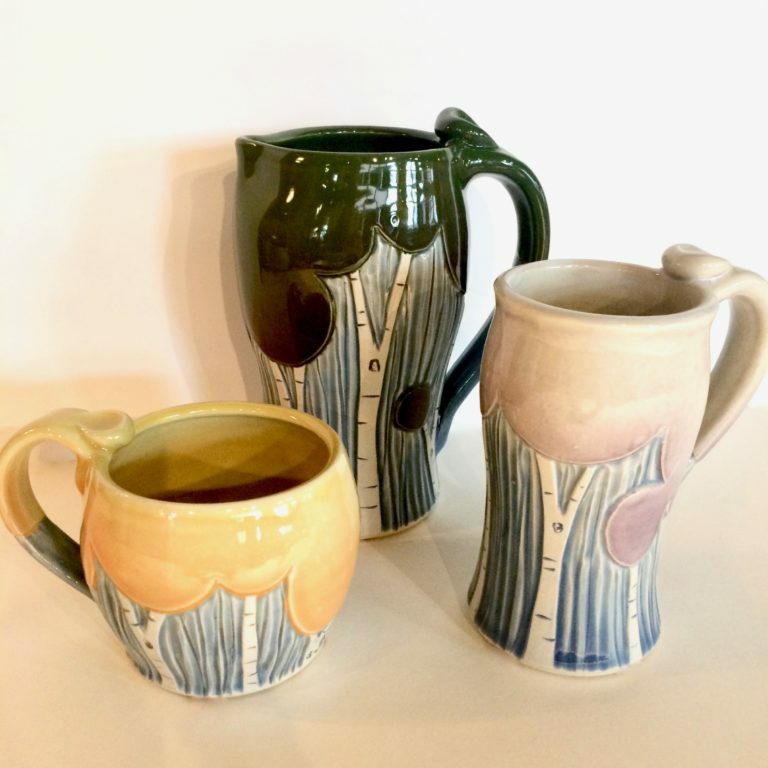 Hilborn Pottery continues to offer exceptional quality and design with its hand-made ceramic pots that are food and drink safe as well as oven, microwave and dishwasher proof.